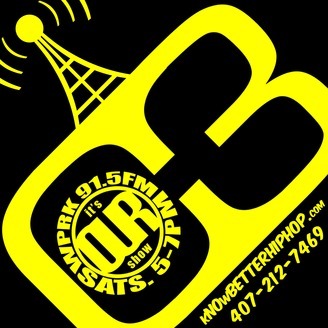 OUR show is a radio show in Orlando, FL that broadcasts from Rollins College on WPRK 91.5FM Saturdays from 5-7pm playing all types of music with a focus on HIP HOP. Whether HOMEGROWN or Global, Unheard or Well known, if it is DOPE, it gets play on OUR show! 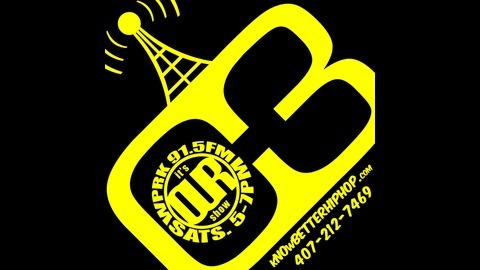 http://www.kNOwBETTERHIPHOP.com | http://facebook.com/itsOURshow | http://twitter.com/OURshow | http://instagram.com/OURshow.